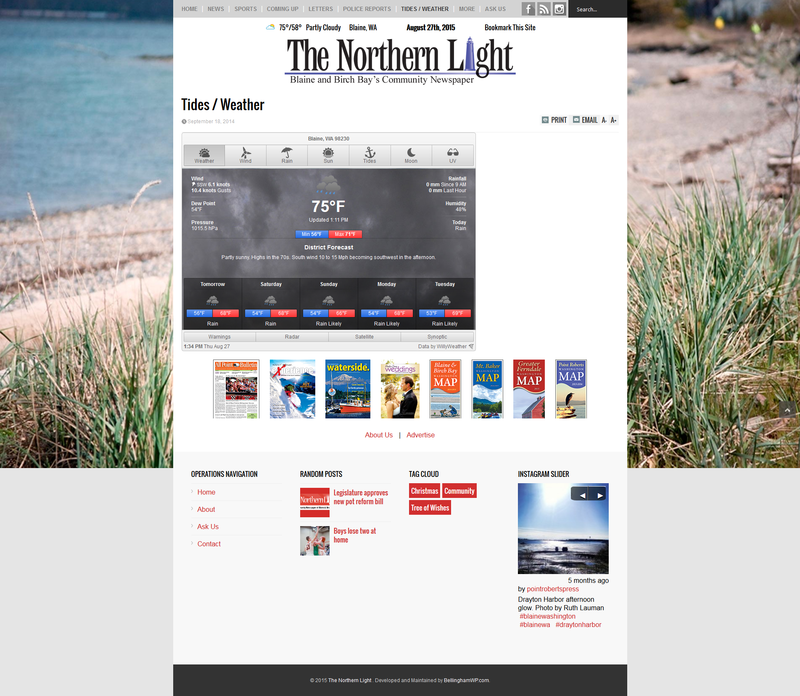 The Northern Light is Blaine and Birch Bay's Community Newspaper. 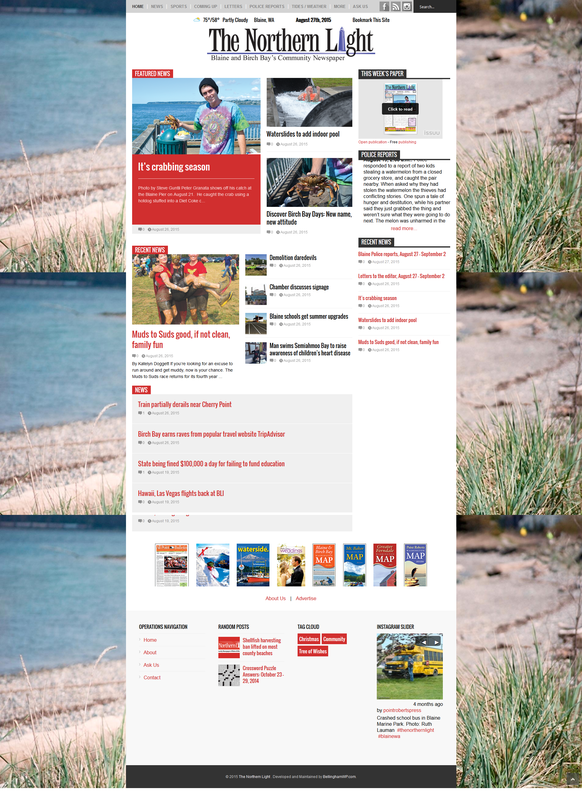 The Northern Light website (TheNorthernLight.com ) was developed for Point Roberts Press as an online supplement for their print publication. 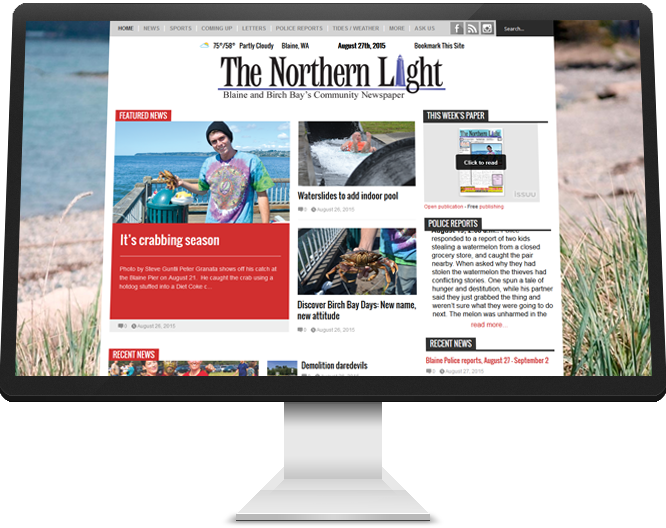 The Northern Light is Blaine and Birch Bay’s Community Newspaper. 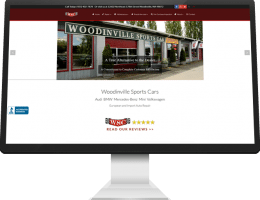 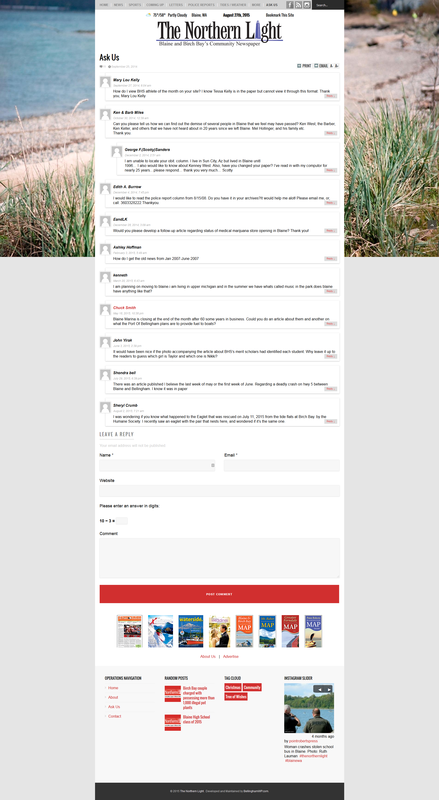 Primarily managed in house, Bellingham WP provides WordPress support and management on an as-needed basis. 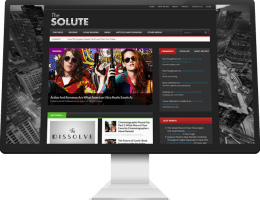 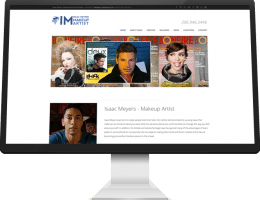 The website features Issuu integration which provides for online access and reading of their digitized print publication, and an Ask Us section for website visitors to contact staff members.